Waterfront Hotel's August Pool Party! Name: Waterfront Hotel's August Pool Party! 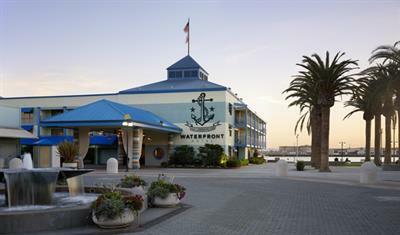 Join the Waterfront Hotel for a Summer Pool Party! Enjoy hosted wine from 5:00pm to 6:00pm, $2.00 smoked brisket sliders & corn on the cob, and hosted chips & dips. With a cash bar, featuring our signature drink "The Waterfront Breeze", and live music by our very own General Manager "Black Velvetten" it will be a party to remember! 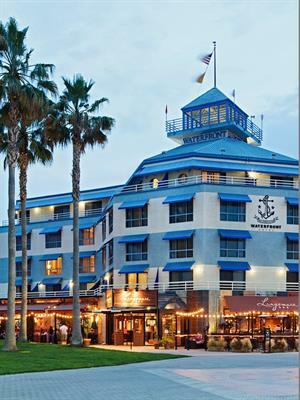 RSVP to Kathryn Post at (510) 379-2621 or KPost@JDVHotels.com by August 11th.